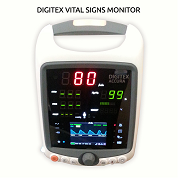 DIGITEXMedical alias Digitex Medical Systems (P) Ltd. sells 100% Original Brands, Products and Services through its Direct, Channel and Internet Sales (digitexstore.com) operations. Company takes 100% guarantee of all products to be genuine and direct from Original Equipment Manufacturer (OEM) from around the world. Company has exclusive/non-exclusive import, marketing and distribution agreements for products and services being merchandised on Company Websites, Blogs, Social Media and B2B Platforms. DIGITEXMedical delivers Original Manufacturer Warranty for all sales concluded through its direct, channel and internet operations. Company provides Onsite Warranty in Delhi-NCR to Individual (Retail), Private (Hospitals, Diagnostics, Nursing Homes, Clinics), and Government (Hospitals, Institutes, Medical Colleges, Public Sector Cos.). 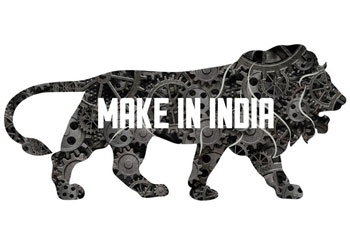 For areas outside Delhi-NCR, company provides Offsite Original Manufacturer Warranty to all customers. Also, Offsite Warranty is provided to all Channel Customers (Dealers & Distributors). In such scenario, the customer or end-user has to ship back the unit for repair or replacement. The company will ship back the repaired or replaced unit to customer address as per records. Shipping charges to Companies service center will be paid by Customer during warranty period. All electronic health equipments come with 1 Year Standard Warranty. 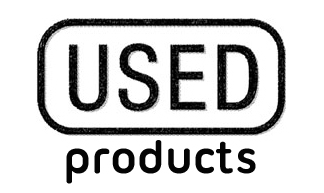 Peripherals & Supplies comes with 6 Months Standard Warranty. Warranty Period starts from DIGITEXMedical Date of Invoice (DOI) and not Date of Installation or Commissioning. 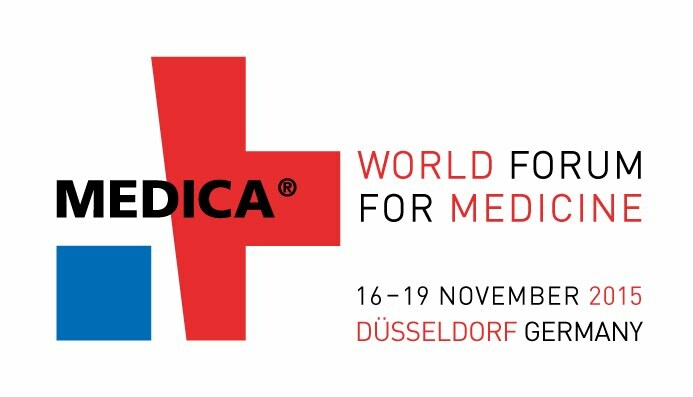 DIGITEXMedical follows First In-First Out (FIFO) policy to ensure fast deliveries. Company maintains adequate stocks for all brands and products and can deliver your order within 96 hours of 100% payment receipt anywhere in India through its logistics partners. In-case of technical, manual or operational delays, we will update you through email and sms on your registered email id and mobile. All deliveries will be executed only after technical and commercial clearance of your Purchase Order. All price quotations are valid for a standard period of 1 Month unless otherwise notified in writing from the date of quotation release either through print or electronic to customer. In case you are a trading company and quoting in government tenders in India or abroad, make sure to extend quotation validity period. All rights reserved by company management exclusively. 1) Retail Customers (Individuals) - Company follows ‘Zero Credit’ policy for retail customers who buy DIGITEXMedical products & services either through our sales officer or online. 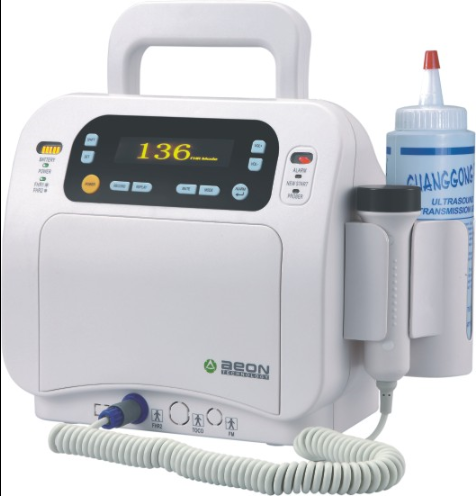 The customer (buyer) has to send purchase order on info@digitexmedical.com with 100% payment on companies account through Internet Transfer, NEFT/RTGS, DD or Cheque (Delhi-NCR Region). For customers residing outside Delhi-NCR, payments can be made by all mediums mentioned above except Out-station Cheque. 2) shoppers can make 100% payment through Internet Transfer, Credit Cards & Debit Cards for all online purchases. 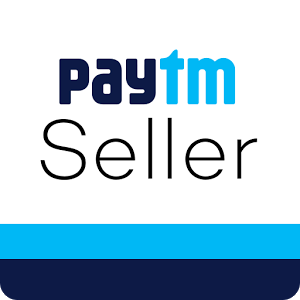 You can also make purchases on Ebay.in and pay on PaisaPay. 3) Private Customers (Hospitals) – Private Hospitals, Diagnostic Centers, Nursing Homes, Clinics can book orders with 50% advance with Purchase Order and 50% on Delivery of Purchase. 4) Government Customers (Hospitals) - Government Hospitals, Institutes, Colleges and Public Sector Cos. can make purchase as per Tender Commercial Terms. All commercial or business disputes will be subject to Jurisdiction of Courts in Delhi, India.